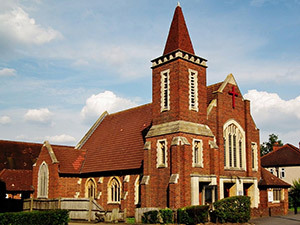 Christ Church with St. Philip is an LEP – ‘Local Ecumenical Partnership’. 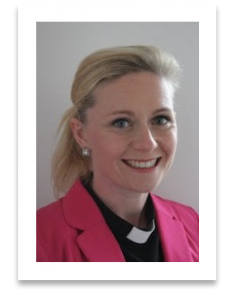 Although we were once two congregations – one Methodist, one Anglican – we now live and worship as a single community, sharing every aspect of church life including services, buildings and finance. In our worship and life together we seek to stay faithful to the traditions and practices of both denominations. 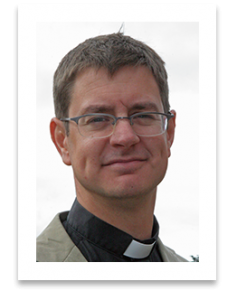 We have a team of two clergy: a part-time Anglican vicar, a Methodist minister shared with Martin Way Methodist Church. Our premises are open throughout the week and are used by a range of different organisations and groups from within the church and wider community, as you can see from our “News & Events.” pages. Our Center Manager is David Pickett, whose role it is to manage the booking and day-to-day running of our halls for both the church and the wider community.